Smart Mobility has the potential to make our transport system significantly safer, cleaner and more effective. Through the Smart Mobility Embassy we are offering our expertise. The Smart Mobility Embassy functions as an intermediary, bringing parties who need expertise together with Dutch parties who can offer these services. The Smart Mobility Embassy is a public-private network where partners make their knowledge, experience and testing capabilities available. The Smart Mobility Embassy the gateway to knowledge and experience in the Netherlands. On April 11th, Marije De Vreeze (Manager ITS at Connekt) spoke about the proven Dutch technology solutions in mobility at Intertraffic Istanbul. With topics like how to reduce smartphone use while driving, implementing intelligent traffic systems and how to stimulate the use of mobility safety systems and services. On Monday 18 March, a delegation from Istanbul vistited Delft to share knowledge and experiences on sustainable mobility projects in Istanbul. Delegates from the Dutch Consulate in Istanbul were accompanied by experts from IMECE. IMECE is a social innovation platform that brings together individuals and institutions dealing with social issues, in order to enable them to create innovative and sustainable solutions. A delegation from Honda Japan visited the Smart Mobility Embassy on Tuesday 26 February. The delegates visited the Netherlands to learn about smart cities and smart mobility. During the visit, the delegates were keen to get informed on several topics, for example, E-mobility, MaaS (Mobility as a Service), V2G (Vehicle to Grid), smart energy and data-driven innovation. The TASS International A270 testbed has been used in many field operational tests in the past 6 years. European and National research projects have demonstrated their proof-of-concepts with the help of our facilities, which are focused on vehicle localization, timing and communication between vehicles and infrastructure. Also OEMs and TIERs have tested their sensing and actuating (sub)systems for Automated and Connected Driving. The TASS International PreScan virtual testing toolsuite is used by the majority of the industry that is developing ADAS and Automated Driving systems to virtually design and test the perception and control algorithms for these vehicles. 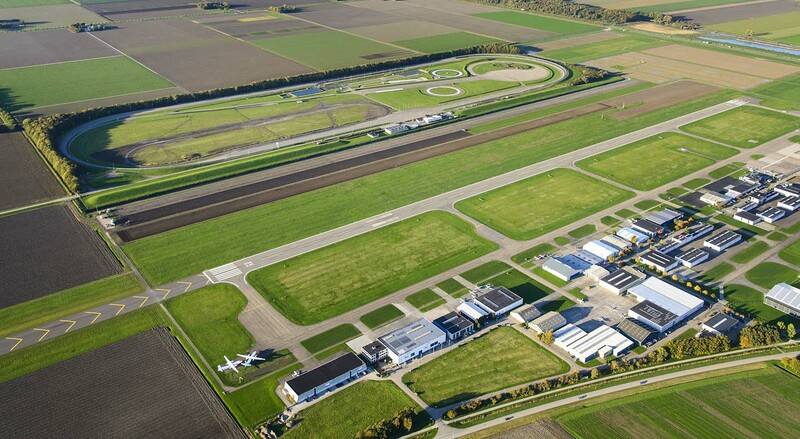 The Traffic Innovation Centre (Innovatiecentrale) is a partnership of Connecting Mobility, province of North-Brabant, Rijkswaterstaat, DITCM Innovations and AutomotiveNL. The Traffic Innovation Centre closely collaborates with knowledge institutes, market parties and governmental bodies for conducting experiments, development of testing facilities and sharing knowledge and lessons learned. ‘Shockwave Traffic Jams’ is one of the projects which used the facilities of the Traffic Innovation Centre. One component of this project was an experiment in which 90 cars were added to rush-hour traffic, in order to measure the impact of the usage of mobile applications on traffic flow. The experiment was coordinated and monitored from the Traffic Innovation Centre. How to set-up an experiment in the highway, as safe as possible and with the least impact on the traffic situation. To have a dedicated person who has the final responsibility and mandate to intervene when necessary. The essential components of a testscript. The importance of thoroughly informing anyone who participates in the experiment as well as stakeholders (traffic controllers, road authorities and emergency services). To collaborate intensively with the Technical Department in order to build, buy and implement reusable and expandable hardware. To conduct a ‘comparison test’: compare the old situation (in this case: opening a rush hour lane manually) with the new situation (opening a rush hour lane by following input from algorithm). A method which is useful in many kinds of experiments. Amsterdam Practical Trial (APT) is a joint initiative of the Ministry of Infrastructure and the Environment, Rijkswaterstaat, the Municipality of Amsterdam, the Province of North Holland, the Transport Authority Amsterdam. DiTTLAB was founded by the Technical University of Delft and CGI The Netherlands. It an open laboratory in which students, researchers and practitioners can work with traffic data and simulation models to develop knowledge and tools for the greater good of the international traffic and transport community. DiTTLAB offers possibilities to develop both private and public services on the basis of the developed knowledge. Velsertunnel-project: a large analysis to assess and evaluate the impact of the large scale renovation of this oldest (60 years!) tunnel in a Dutch highway. 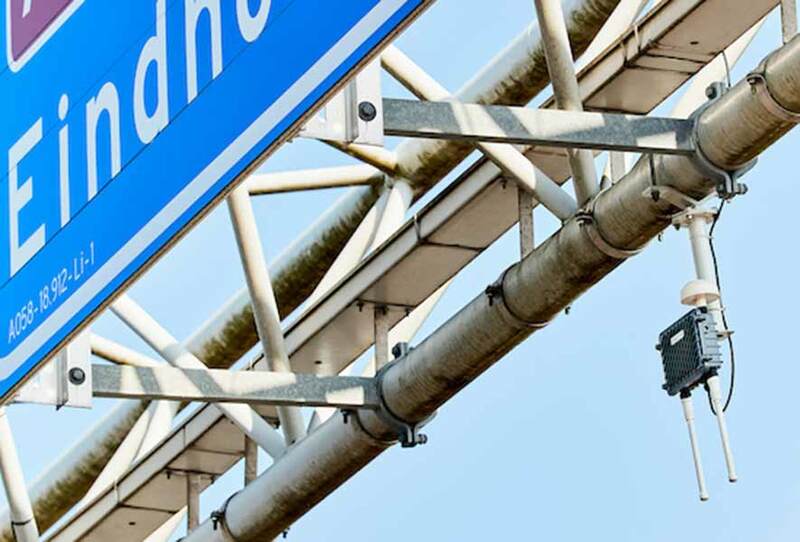 The Province of Noord-Brabant and the Ministry of Infrastructure and the Environment’s investment programme Optimising Use (Beter Benutten) are the joint contracting authority for the project Shockwave Traffic Jams A58. The market, the government and knowledge institutions work closely together to improve the accessibility of the country’s busiest regions, in part by using intelligent transport services. With the shockwave traffic jam service as a basis, the project partners are developing the building blocks for new in-car mobility services. The architecture and infrastructure on the A58 are such building blocks; others could be a system for data security and protocols for their interaction. Via the WiFi beacons along the side of the road and the underlying technical infrastructure, the shockwave traffic jam service collects precise information about traffic congestion and traffic waves. The service immediately converts these data into personalised, in-car speed advice that is dependent on the traffic situation. People receive this advice in their car via an app. The Shockwave Traffic Jams A58 project, in terms of knowledge and experience, has a sequel in, the Partnership Talking Traffic and the test environment MobilitymoveZ.NL. 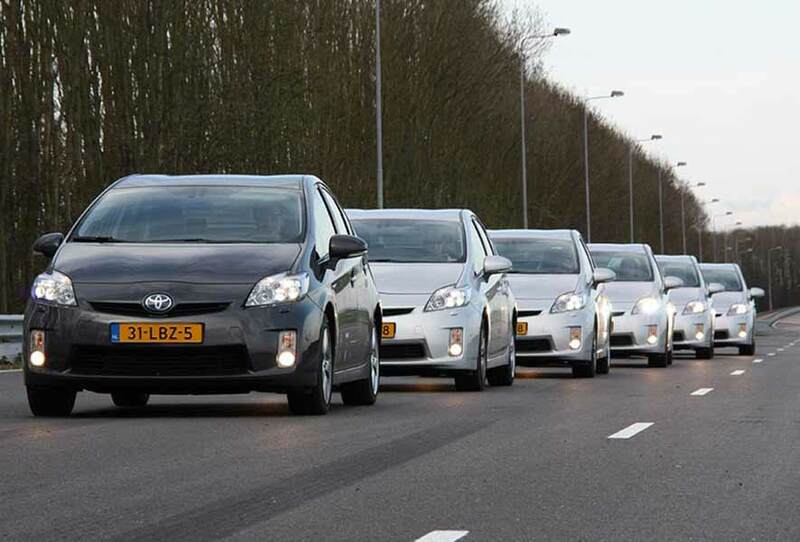 In a demonstration on the A58, a platoon of cars fitted with Cooperative Adaptive Cruise Control (CACC) was connected to the existing ITS infrastructure. The demonstration described was conducted in late May 2016 in an actual traffic situation on the A58, at the request of the Ministry of Infrastructure and the Environment’s Optimising Use programme. 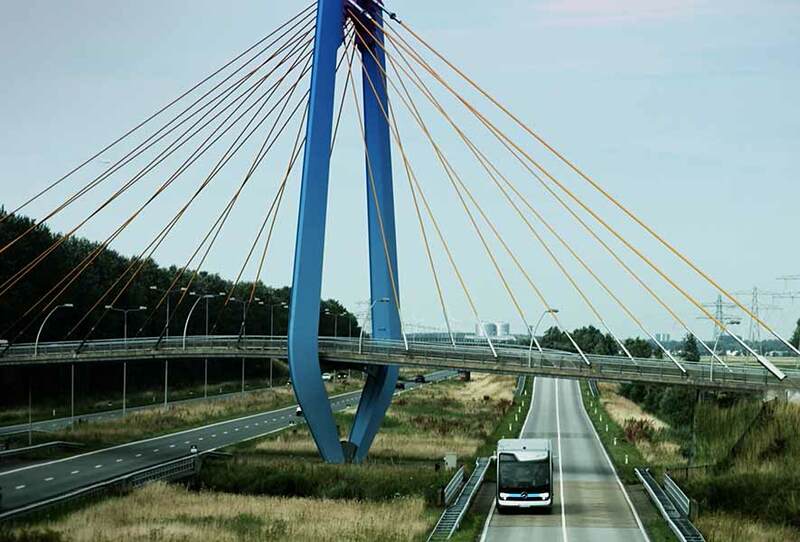 It involved connecting the CACC technology to the available data infrastructure on the A58 between Tilburg and Eindhoven, and then showing how the platoon of cars was able to use this to respond to traffic a few kilometres further down the road. This stretch of the A58 has been equipped with a total of 34 WiFi beacons by partners (market players and government) as part of the Shockwave Traffic Jams A58 project. In close collaboration with these parties, TNO succeeded in quickly adapting the CACC systems and technologies so that they could be connected to the ITS infrastructure. This enabled the CACC cars to automatically adjust their speed based on speed advice derived from the traffic situation further down the road and transmitted in-car by means of roadside communication. The cars responded not only to their immediate environment by means of their own sensors, but also to what was happening relatively far away, well beyond the reach of their own traffic sensors. Consequently, drivers could ‘look beyond their own windshield’ and anticipate the traffic situation further down the road in good time. In the future, this development can improve the flow of traffic and traffic safety and ensure that people can travel increasingly faster, as well as more comfortably and reliably. 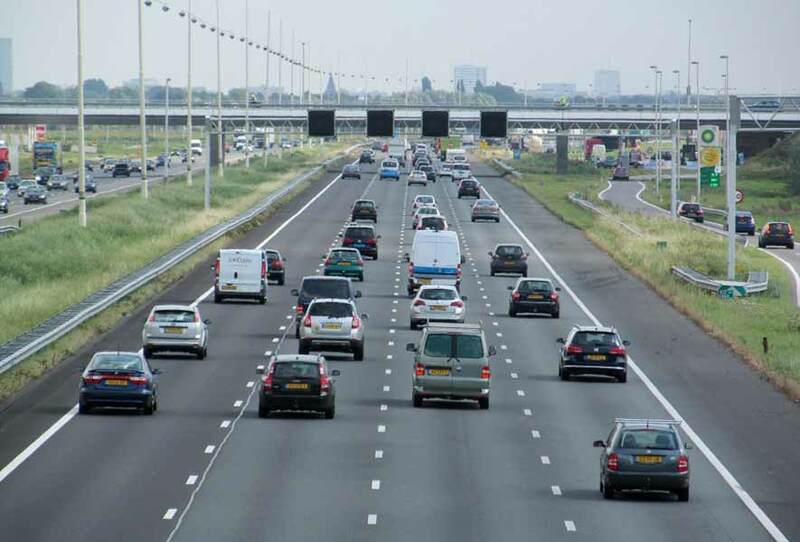 The methods used to integrate the systems, and the experiences and knowledge gained, are described at length in TNO’s report ‘CACC on the A58 motorway – lessons learned’. This report is available via the knowledge base on the website for the Shockwave Traffic Jams A58 project: www.spookfiles.nl. Description of the prerequisites for proper integration of the technologies in practice. For example, it is important for traffic safety that the shockwave traffic jam service’s speed advice does not suddenly require major changes in speed or overly large deviations from the surrounding traffic. A few adaptations are needed to integrate the systems, such as expanding the CACC system’s ITS-G5 functionality with an option for the specific (TSM) messages that the shockwave traffic jam service uses for its speed advice. The Compass4D consortium consists of 31 partners from 10 countries and is coordinated by ERTICO - ITS Europe. Public and private partners have worked closely together in the frame of the EU co-funded project Compass4D to implement, operate and evaluate three C-ITS services in seven European cities (Bordeaux, Copenhagen, Helmond, Newcastle, Thessaloniki, Verona and Vigo). It started in January 2013 untill December 2015. After that Compass4D announced the continuation of cooperative mobility services in seven European cities for at least one year. The services piloted during the project phase have been continued. Finding the right business models was one of the main remaining barriers to deployment of cooperative ITS services. The project proved the benefits of cooperative systems and deploy services for road users to increase road safety and energy efficiency, while reducing the level of congestion in road transport.Compass4D target users are drivers of buses, emergency vehicles, trucks, taxis, electric vehicles and private cars. 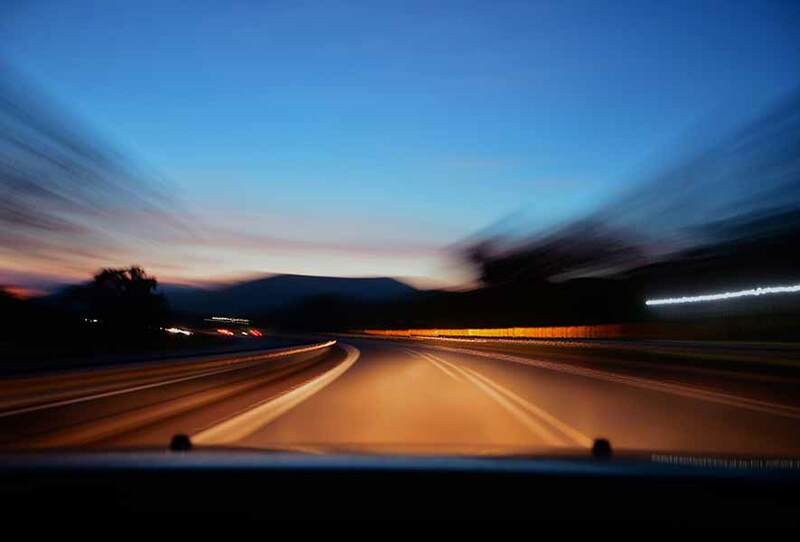 They all need information to make their driving safer, less stressful and more energy efficient. One of the cooperative Intelligent Transport Services (ITS) promoted by Compass4D is the Energy Efficient Intersection Control, giving priority to emergency vehicles and allowing all vehicles to adapt their speed to the traffic lights timing. For instance FREILOT, another successful project finalised in 2012, developed a new approach to deal with traffic congestion and to reduce CO2 emissions by providing priority and speed advice at intersections to logistic trucks and fire brigade vehicles. In 2013 all traffic lights and cooperative equipment from the FREILOT project were upgraded to the latest standards. In Compass4D two additional intersections will be equipped and upgrades of the existing ones will be made. 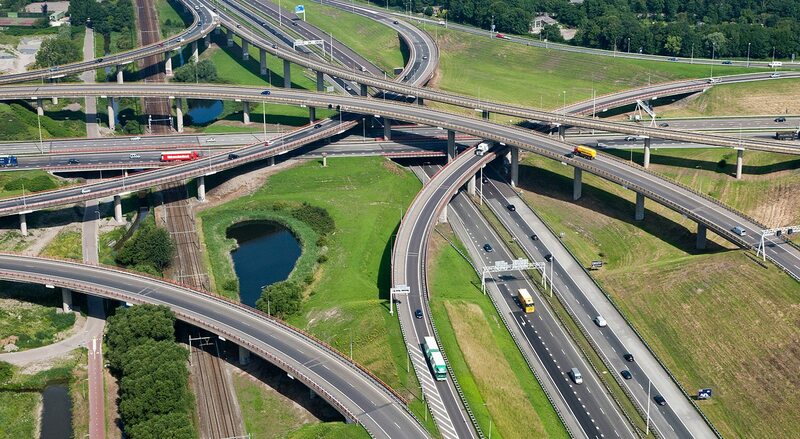 This will result in a real intra-urban and inter-urban C-ITS corridor running from Helmond to Eindhoven via the highway A270. Our goal as a road authority (Province of North-Holland) is to gain knowledge on the influence of automated cars on subjects like safety, traffic flow and sustainability. Do you have a concrete challenge? Do you want to add your Smart Mobility services? Or do you want to use the results of a SimSmartMobility simulation into your advice? 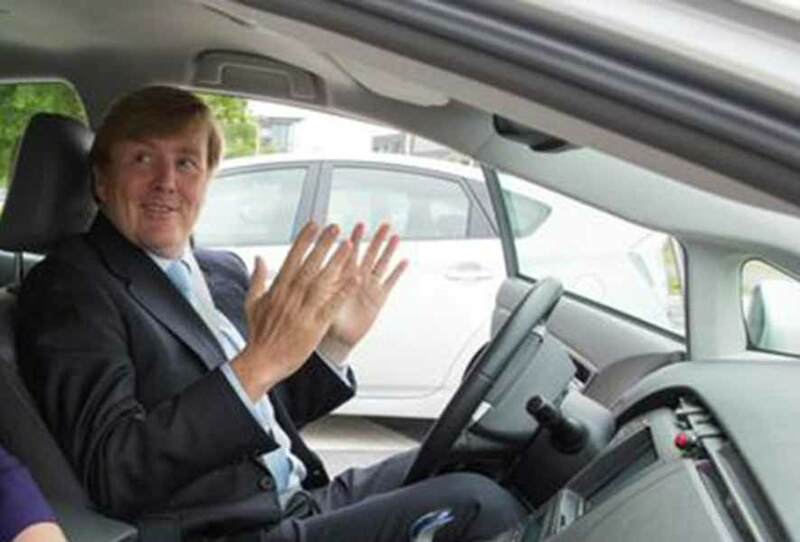 ARE YOU A DUTCH AMBASSADOR FOR SMART MOBILITY? Are you an organization in the Netherlands and do you want to become a partner of the Smart Mobility Embassy? Find out how you can be listed on this website and find your audience from abroad!